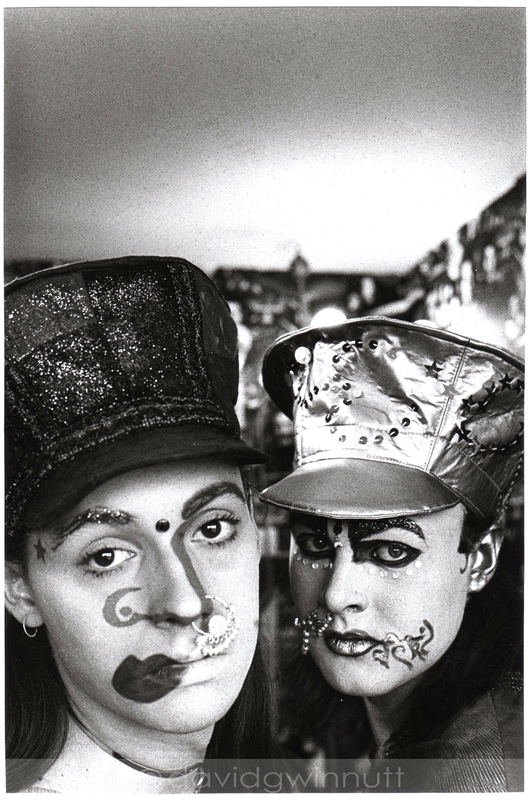 Trojan (Guy Barnes) and Leigh Bowery taken in their flat in Farrell House, E1. circa 1983. This portrait is in the permanent collection of the NPG London and has been published widely.